[toc]Lower back pain is the most common medical issue that concerns millions of people around the world. It can be treated with proper posture, pain medication, relaxation, massage therapy and muscle relaxants. Over-the-counter medications play an important role in treating mild to moderate lower back pain. Taking leave from your work and resting your back surely help in reducing the intensity of pain. Physiotherapy also helps in curing back pain. Heat and electro-therapy are known to cure back pain as well. Let us try to understand more about how to cure lower back pain with important treatment options. This is one of the most common remedies used to treat lower back pain. 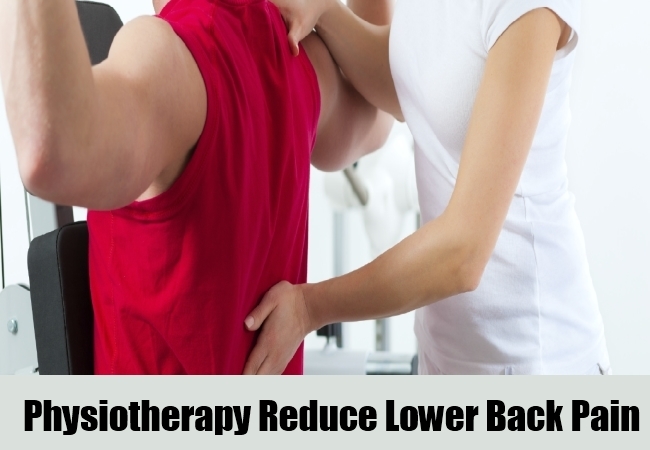 Lower back pain associated with improper ergonomics and strain can be cured with physiotherapy. Your physiotherapist will work towards stretching important muscles which get stiffened due to pressure and immobility. Physiotherapy plays an important role in reducing mild swelling near paraspinal region. Physiotherapists have years of experience in treating patients suffering from lower back pain. Therefore, they can surely help in treating the lower back pain associated with physical stress. Rest plays a critical role in abating lower back pain. Our body is a great healer. It cures itself with adequate rest. Sleep 8 to 9 hours a day. If you work with computers, take frequent breaks. Working with computers for long durations of time can exacerbate lower back pain. Therefore, it is important to rest your back. Rest surely reduces mild inflammation associated with the paraspinal muscles. Rest also cures lower back pain associated with mild bone or cartilage-related issues. If your lower back pain is moderate in intensity, you can try over-the-counter analgesics. Ibuprofen is the most common OTC medication used to treat lower back pain. You can also consider occasionally taking aspirin as an alternative. 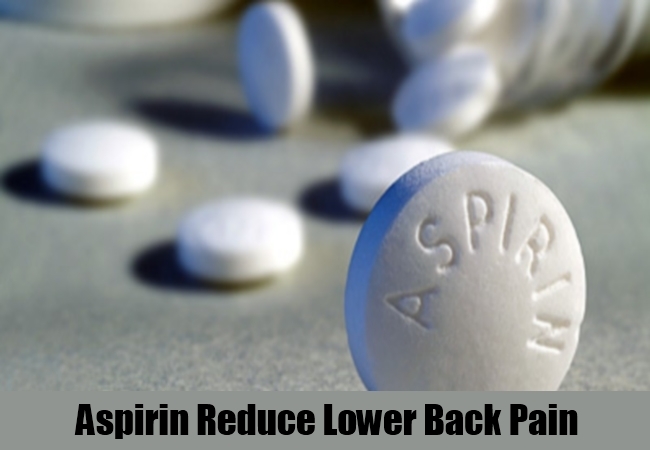 However, aspirin has an anti-platelet effect in our body. Therefore, it must not be used chronically. Aspirin also has relatively more side effects compared to ibuprofen. OTC muscle relaxants help in curing lower back pain due to muscle spasms. NSAIDs (non-steroidal anti-inflammatory drugs) are also used to cure lower back pain. 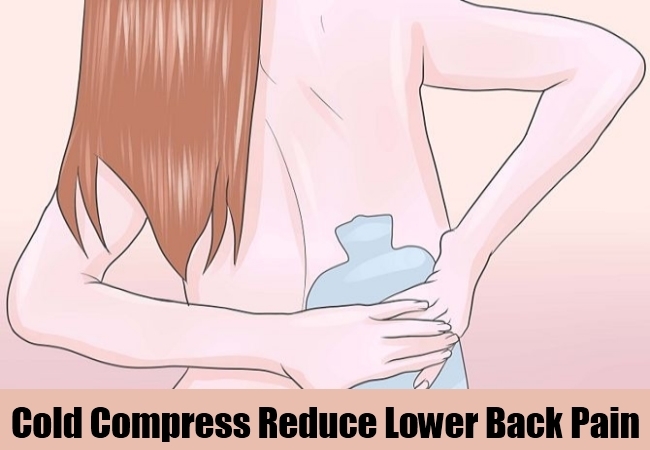 Both hot and cold compresses help in alleviating lower back pain. Cold compresses work great against mild to moderate inflammation. You can use an ice pack for this kind of cure. Hot compresses help by dilating blood vessels and improving proper blood supply to the lower back region. You can use ice bag compresses in the afternoon and heat therapy just before bedtime. Sleeping right after heat therapy will make sure that the temperature near your lower back region remains warm all night. This helps in relieving pain. 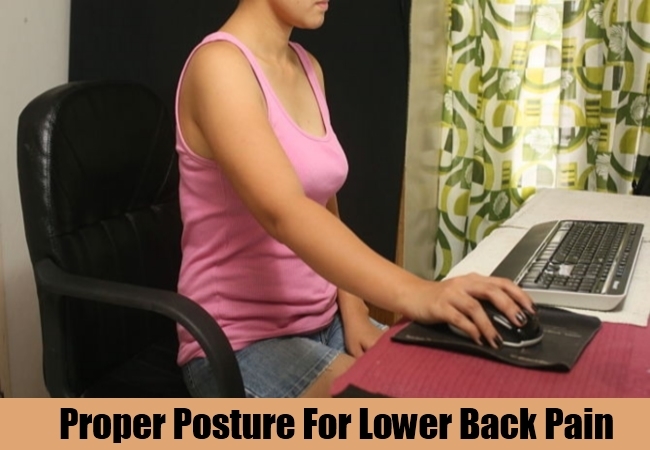 A great majority of lower back issues is related to the poor posture. Therefore, it is critically important to practice proper posture. When we sit in a wrong posture with our back bent, our body works against gravity. Keeping your body in this position for a long time asserts significant pressure on the lower back region. It is important to sit in an erect posture in a chair that has a firm back support. Rest your back gently on back support while you sit. This takes off the considerable pressure from the spine. 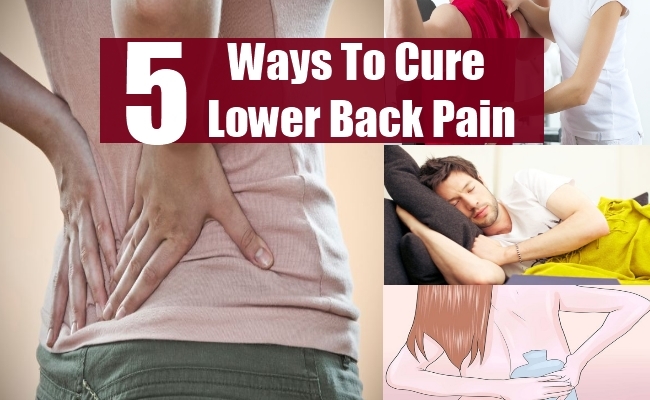 Lower back pain is very common. It is a treatable condition. Proper posture, OTC medication and rest help significantly in reducing the intensity of pain. The above-mentioned treatment options surely help in curing lower back pain to a huge extent.